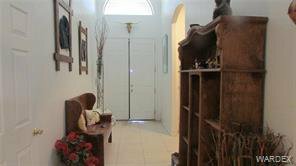 This home is amazing the minute you walk in you will want to call it home. 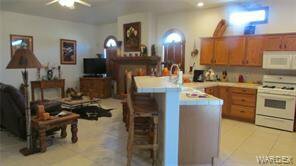 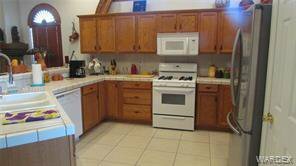 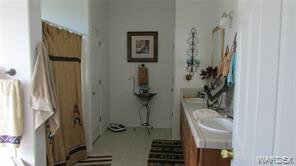 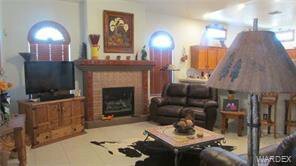 The floor plan is custom built nice and open and very well done, tile floors and tile counter tops. 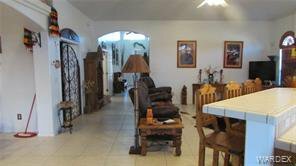 This 4 bedroom home is perfect for a family or plenty of your family and friends to visit, 2 bedrooms and bath on one side of the home. 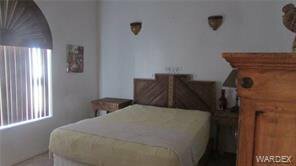 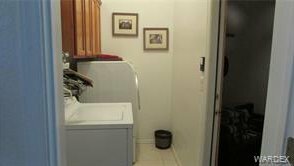 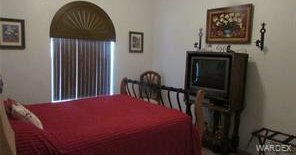 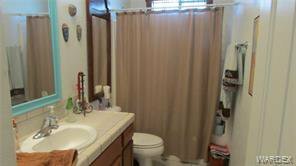 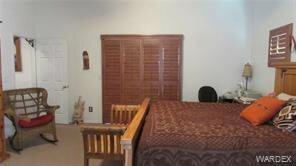 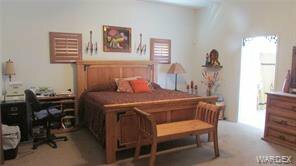 Master bedroom is very private with sliding doors to the back yard, master bath is large with 2 sinks, large tub and separate shower and walk in closet. 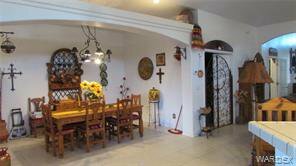 Great kitchen to entertain with nice size dining room. 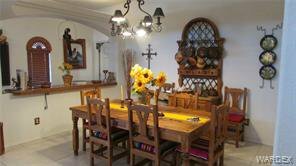 This home is uniquely decorated, furniture can stay with the home. 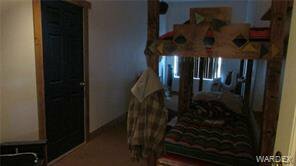 This home does have a guest room/play room/craft room whatever your need is. 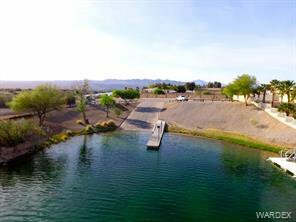 The garage is very large, the pontoon boat has no problem being stored with a couple cars or other toys, whatever your pleasures are. 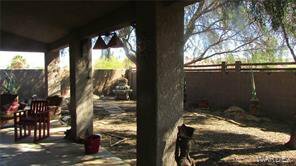 Very private back yard with covered patio. 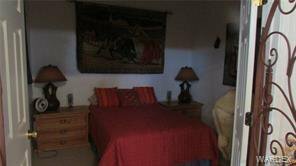 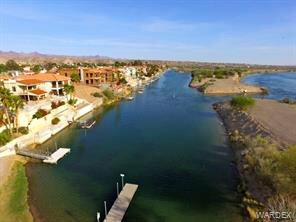 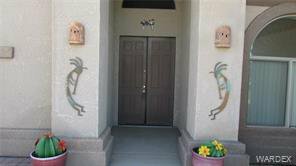 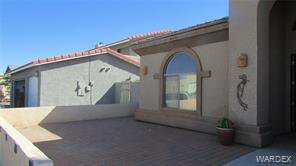 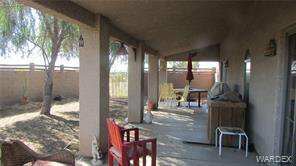 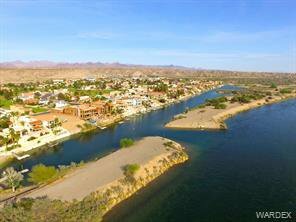 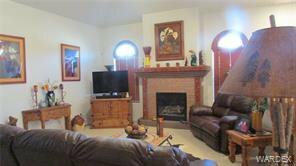 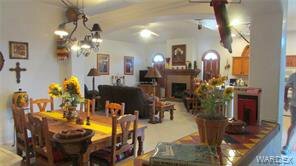 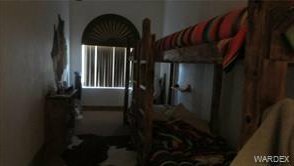 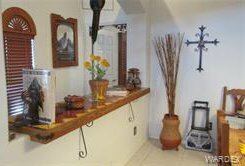 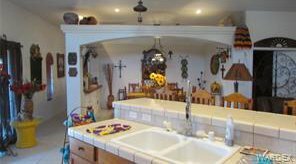 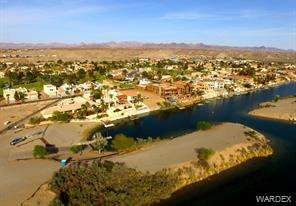 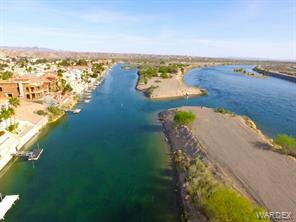 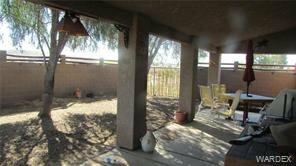 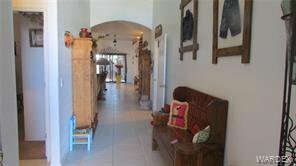 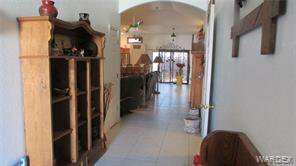 this home is in Palo Verde Place subdivision and has access to the Colorado river from the private boat launch and marina plus it has 40 acres of green grass, trees and catch and release ponds. 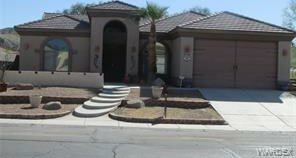 Listing courtesy of Tri-State Realty.